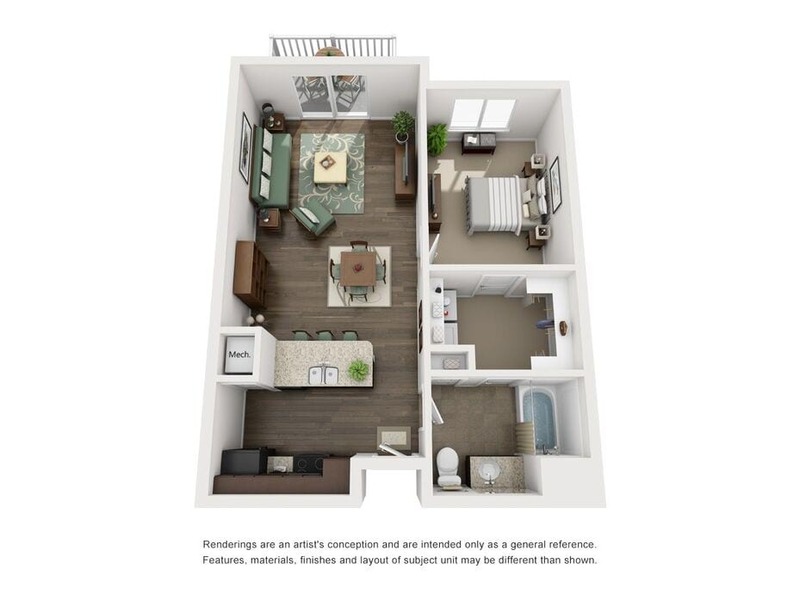 With a quaint stone façade and delightful interior details, Cottages on 7th brings a traditional style and charm to its one and two bedroom apartments in Sandy. 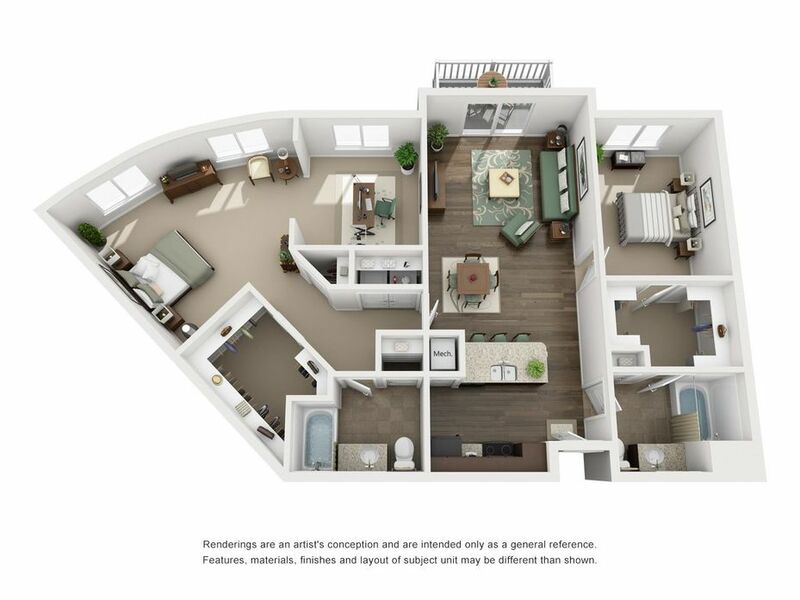 The mid-rise community provides enclosed hallways with elevator access to all floors for your convenience. 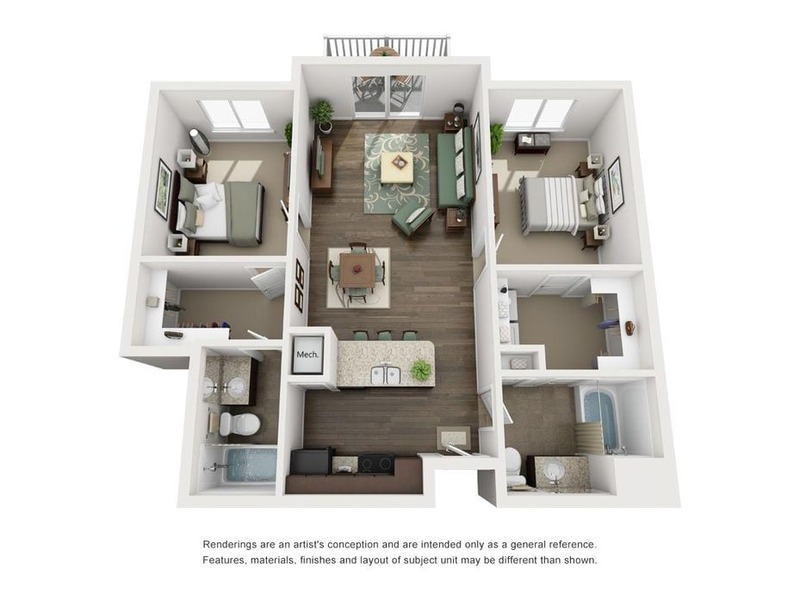 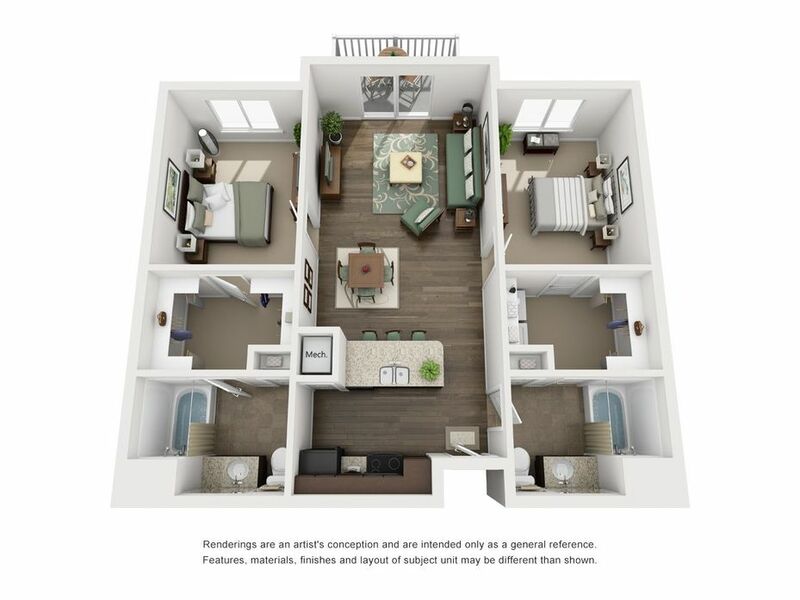 Each apartment comes designed with roomy living areas, as well as ample space through doorways and walkways. 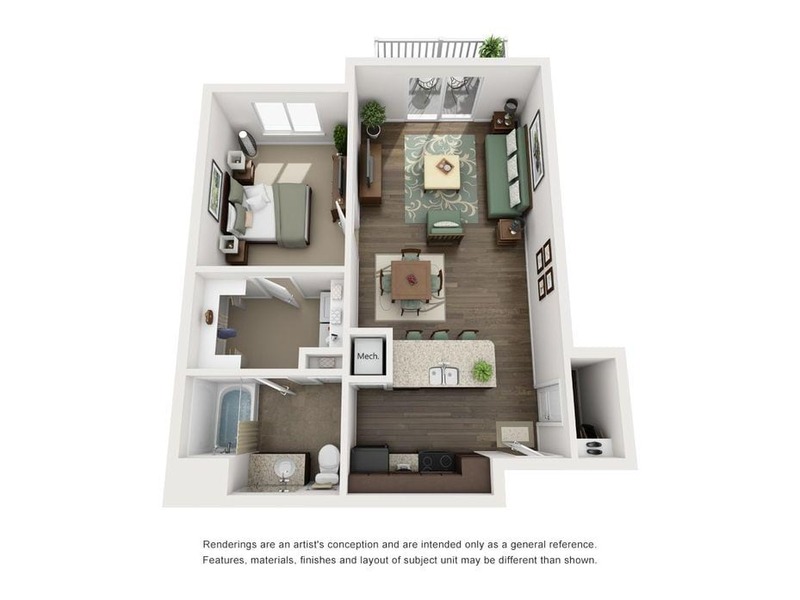 Along with walk-in closets and en-suite bathrooms, Cottages on 7th’s homes feature private balconies or patios overlooking the garden. 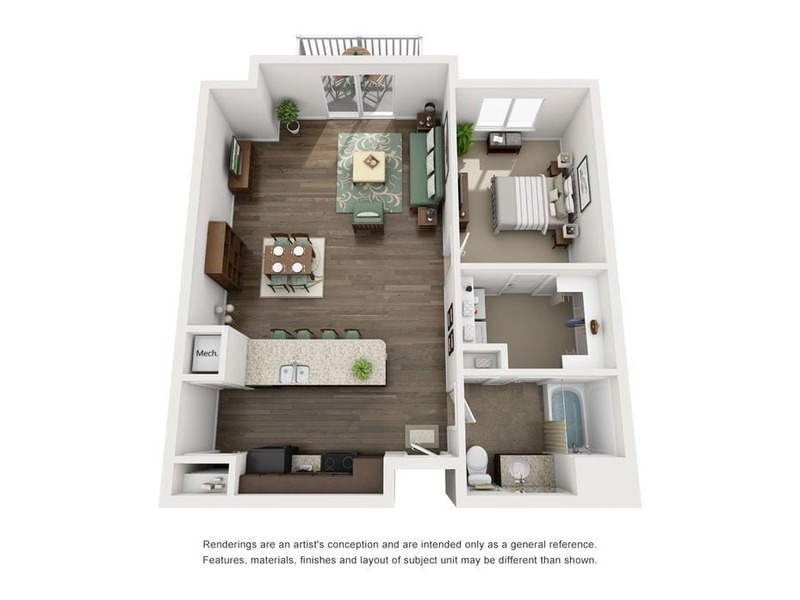 Call the Cottages on 7th leasing office to schedule a tour of the community.